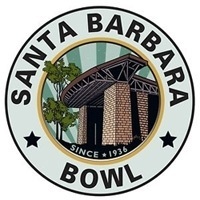 The Santa Barbara Bowl played host to a special performance by Grammy award winning artist, Jason Mraz on Labor Day Monday, September 2nd. There were no supporting artists, Jason's set started promptly at 4pm. 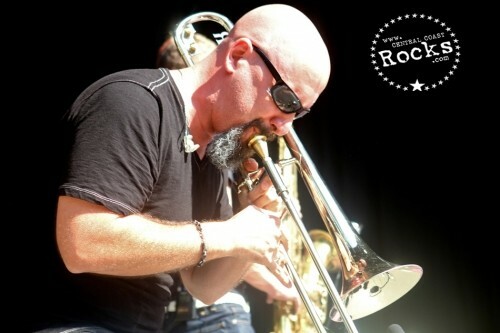 Jason has taken his musical journey from coffee houses to stadiums globally and now has two Grammy Awards and six Grammy nominations to his credit. 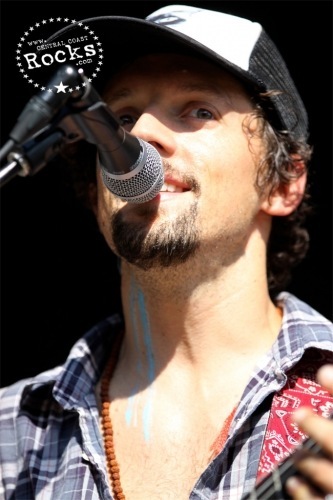 Mraz's latest album "Love is a Four Letter Word," debuted #1 in several countries and in the Top 15 in 13 countries with the first single, "I Won't Give Up" debuting in the #1 slot, including #2 in the United States and with that first single, "I Won't Give Up" debuting in the #1 slot on Billboard's "Digital Songs" chart one week after its release. "Love is a Four Letter Word" has already sold 9 million singles and over 1 million albums. 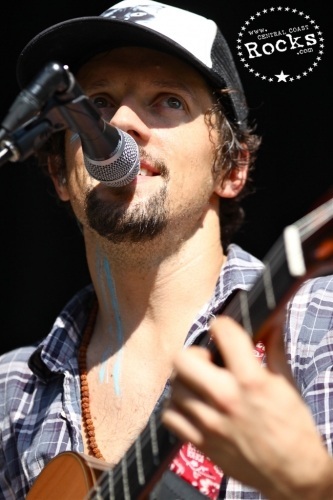 "I Won't Give Up" has already been certified triple platinum in the United States and Mraz' previous album, "WE SING. WE DANCE. WE STEAL THINGS." 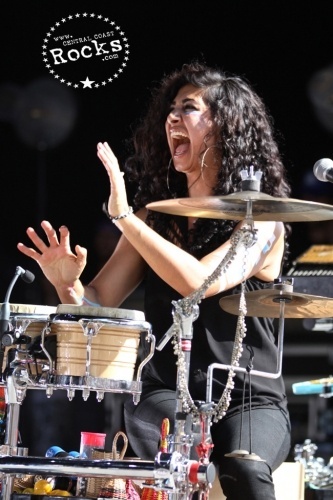 proved a global blockbuster, earning multiple platinum certifications in numerous territories around the globe. 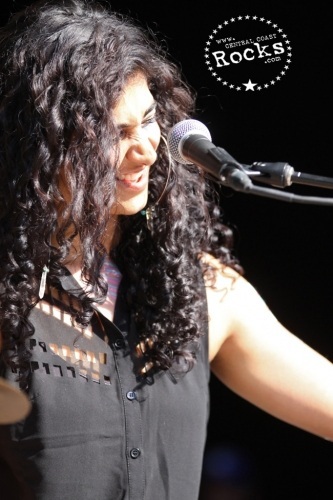 One of the album's hit songs, "I'm Yours" was a momentous #1 smash in many formats around the world, earning ASCAP's 2010 "Song of the Year" award while also setting the record for the longest-running song in the 51-year history of Billboard's "Hot 100." 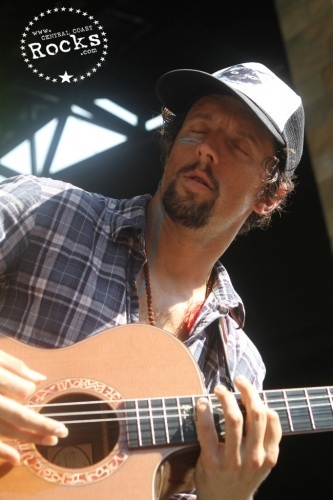 In addition, Mraz has been feted with a number of other honors, including the Songwriters Hall of Fame's esteemed "Hal David Starlight Award," presented to gifted songwriters who are making a significant impact in the music industry via their original songs. 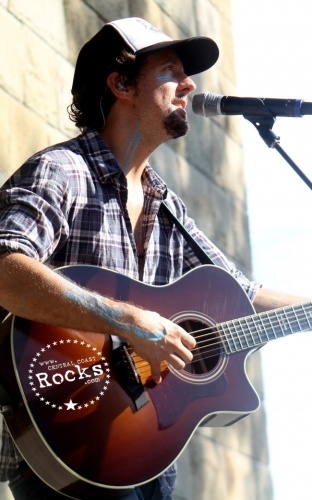 Jason was especially grateful to have been recognized by the Environmental Media Association in 2009 with the Missions In Music award and to have been asked to join former Vice President Al Gore in January 2012 for the Climate Reality fact finding expedition to Antarctica. 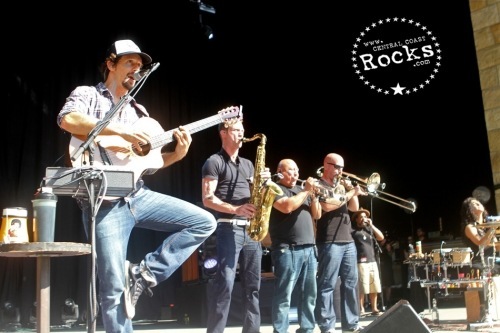 Mraz is an outspoken advocate for a clean environment, sustainable energy, education and human equality, recently creating the Jason Mraz Foundation. 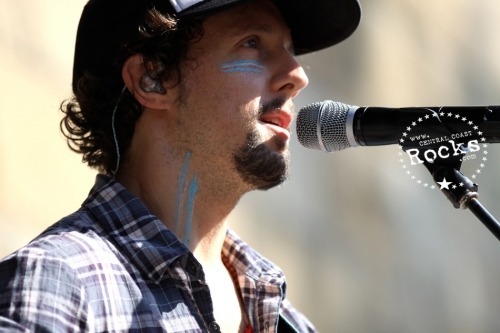 A truly vocal supporter of equality and marriage equality, Jason Mraz's music is known to have helped many of his fans overcome tough moments in their lives and he hopes that his concert in September will bring in a positive warm aura for the fall. 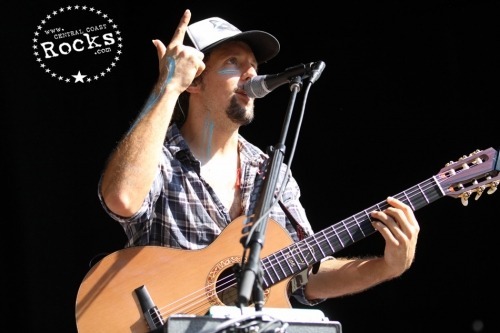 "My mission is simple: it's to shine a light through music, which can easily be applied to why I sing these songs," Mraz says. "A little bit of love goes a long way, especially on a planet crowded with individuals struggling with seven billion different versions of human triumph and human suffering. 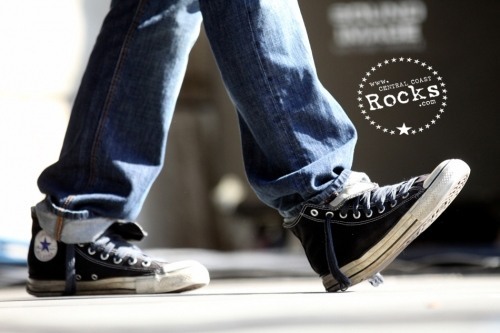 When I remember to simply enjoy being where I am, it makes a world of difference." 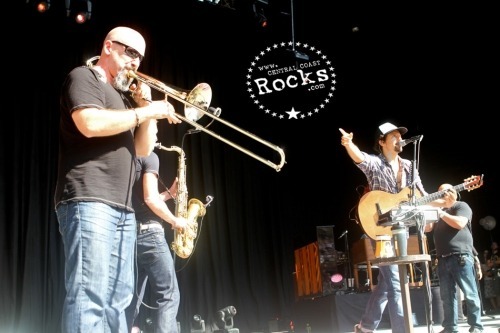 Mraz - who was recently voted "Favorite Male Artist" at the 39th annual People's Choice Awards - has spent much of the past year on the road with his hugely successful "TOUR IS A FOUR LETTER WORD" world tour. 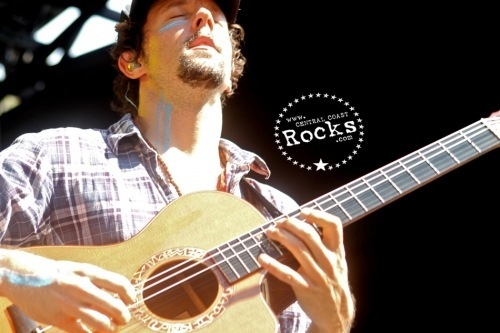 A truly global trek, "TOUR IS A FOUR LETTER WORD" follows the landmark concert Mraz gave late last year as the first international artist to play an open-air concert in Myanmar for over 70,000 people. 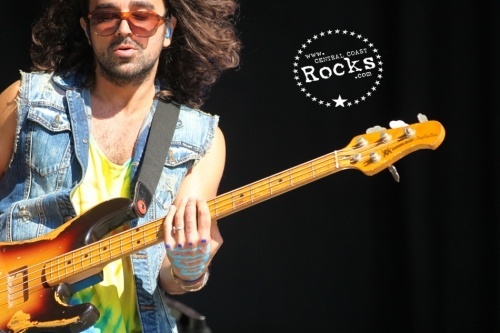 The concert, hosted by MTV EXIT, raised awareness of human trafficking. 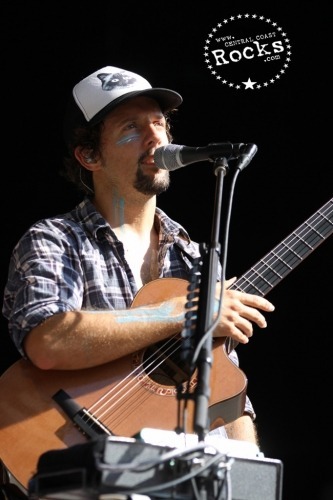 For up-to-the-minute information, please see Jason Mraz Tour. For the past 15 years, Jesse Billauer's entry into the world of public speaking came from the personal desire and will to share his life experiences with others. Being only 17 years of age when struck with a spinal cord injury, Jesse knew early on that his life was forever changed. His motivational speaking spans topics that reach and respect the minds of individuals all over, and create a connection that inspires his audiences to realize that there is more to life than many people believe. Jesse shares his life experiences in such a manner as to impress upon the audience the fragility of life, and the need to appreciate the benefits of healthy living. Since Jesse's life changing accident, he has created a foundation called Life Rolls On which is a non-profit 501(c)3 Foundation. Life Rolls On Foundation (LRO) is dedicated to improving the quality of life for young people affected by spinal cord injury and utilizes action sports as a platform for inspiring the infinite possibilities beyond paralysis. In addition to producing unique quality of life programs, LRO fosters spinal cord injury awareness and offers outreach to individuals and their families at the onset of injury. Though our primary focus is to serve young people affected by spinal cord injury, no individual challenged by mobility is ever turned away and people of all ages are welcome. 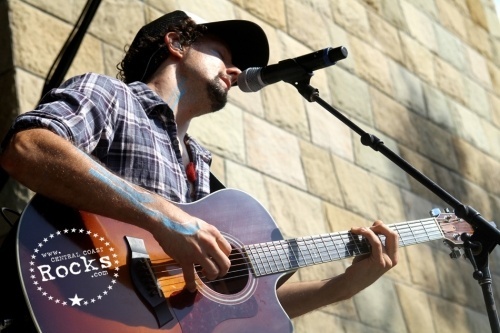 Jason Mraz Foundation is committed to affecting change in the areas of education, environment, and human equality.